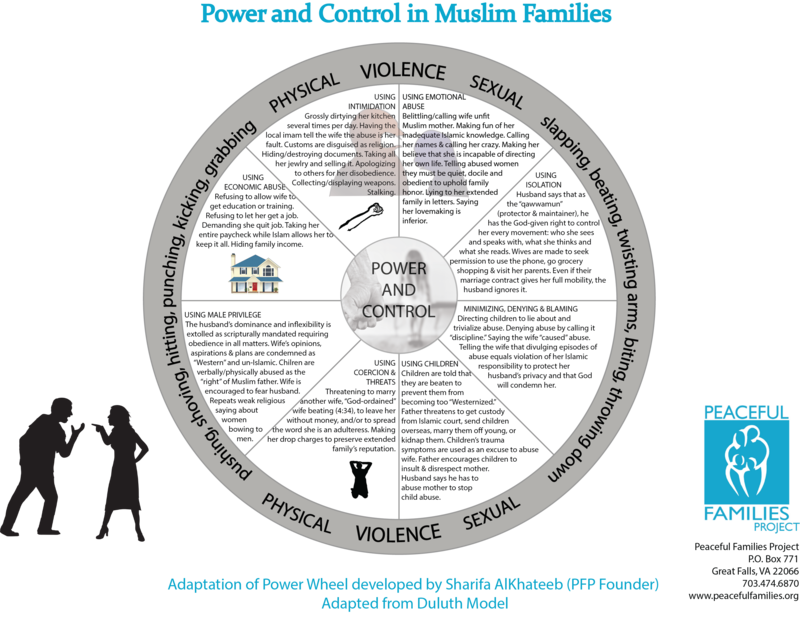 Breaking the Silence (BTS) is a groundbreaking program to address gender-based violence (GBV) in the Somali community. After completing the training, 93% of BTS participants said they were either “knowledgeable” or “extremely knowledgeable” about GBV. Pre-test results showed that only 36% of participants reported having knowledge or extreme knowledge of the signs of GBV. After the training, 86% of participants reported having knowledge or extreme knowledge of the signs – a 139% increase. After the 10-week training, the Task Force worked with participants to organize a community forum showcasing what they’d learned titled; Eliminating Domestic Violence and Building Healthy Families Community Forum. The Forum was a success with over 100 people attending; including people from the community as well as special guests such as King County Senior Deputy Prosecutor Mike Hogan, UW’s Teddy McGlynn-Wright, and Peaceful Families Taskforce Coordinator at API Chaya Neelam Khaki. The forum was opened by BTS graduate and Somali community religious leader Imam Yusuf Ga’al, who read verses from the Quran about healthy relationships. 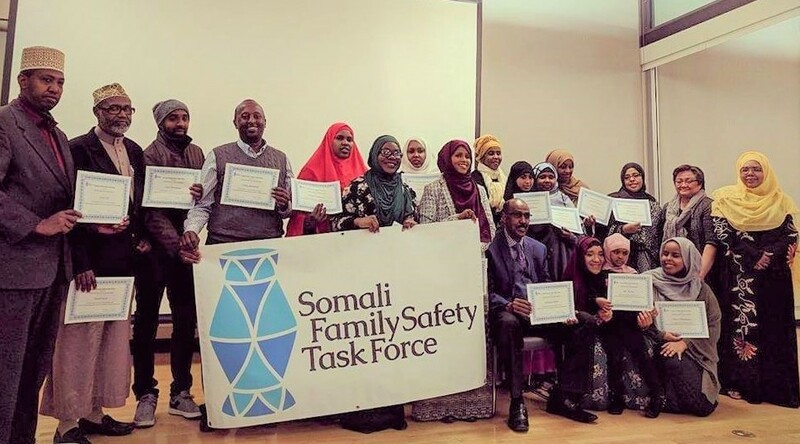 Divided up into three groups, other graduates from the BTS program presented on topics such as the roots of GBV and forms of control, domestic violence prevention and educational resources, and what to do in a domestic violence situation.